Directed by David Yates. With Eddie Redmayne, Katherine Waterston, Dan Fogler, Johnny Depp. 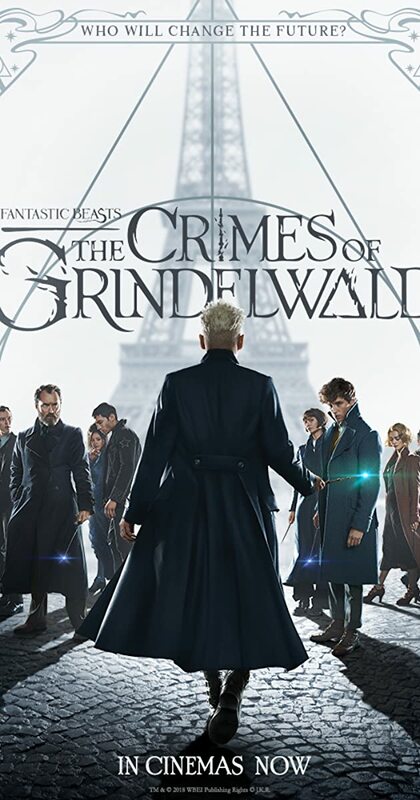 The second installment of the &quot;Fantastic Beasts&quot; series featuring the adventures of Magizoologist Newt Scamander.